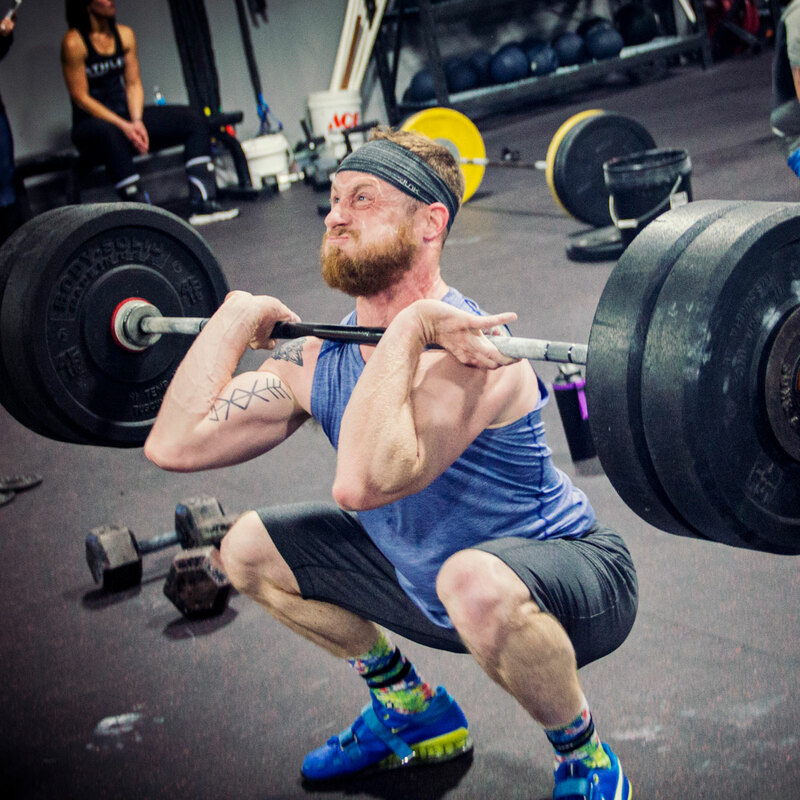 We are South Naperville Strength, Powered by CrossFit Resurgence. We are more than a gym. 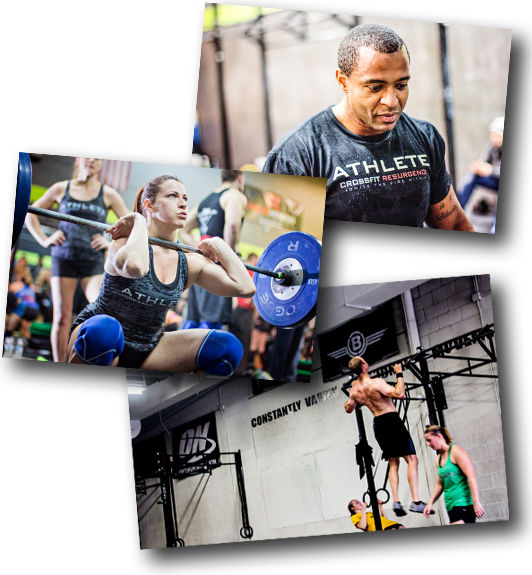 We are a community, passionate about fitness, conditioning, strength, and changing lives. 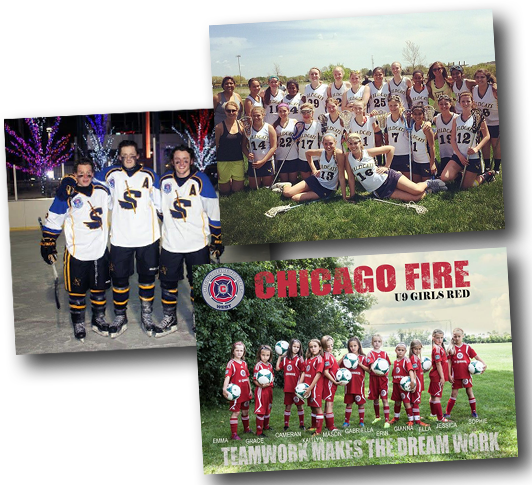 Our community consists of athletes from all walks of life, Firefighters/Police, Businessmen and Businesswomen, Up-and-coming Middle and High School athletes, Military, Moms, and Dads. We're a judgement-free zone, so bring us your goals and we'll help place you in the right program. We'll get you situated in our time-tested group fitness foundational CrossFit Resurgence program, Private and Semi-Private Performances Personal Training or in other programs such as Bootcamp Conditioning, Nutritional Counseling, Functional Movement Screening (FMS), Yogo, or Run Tech classes. Come as you are. Bring your strengths. Don't be ashamed of your weakenesses. We'll support you and build you to be strong. Our coaches are trained and certified to get you fit and strong. But beyond the books and science, our coaches are real and genuine motivators and leaders ready to get the best out of you. We put elite training methodolgies in the hands of all of our clients -- for those that are ready or want to take the next step. 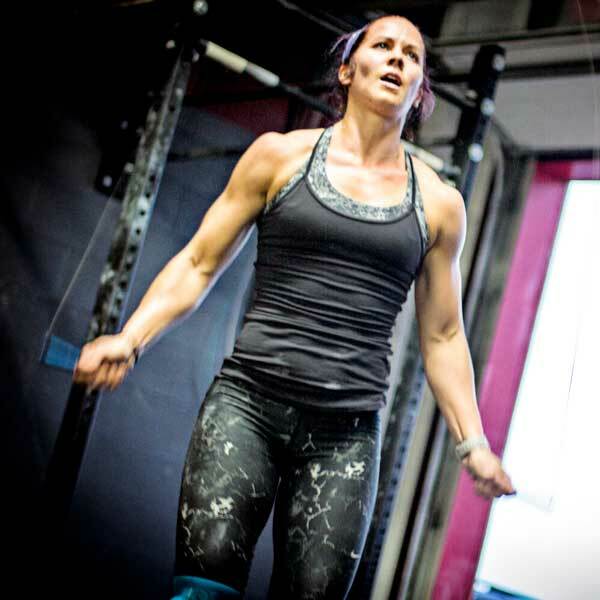 Some of our clients are fighters, adventure racers, college athletes, ex-NFL, and CrossFit games-bound. Being part of a community that likes to be fit makes getting fit and staying fit easier. There's truly something for everyone at South Naperville Strength. 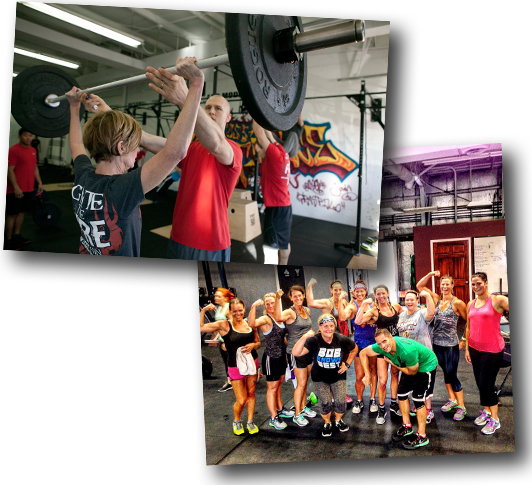 From beginners and kids, to those who want-to-get-more-fit, all the way to elite sports performance training and CrossFit training -- we have it all! 1. All of our programs start with an evaluation. Not sure if you are fit to exercise click here to schedule your free initial screening and fitness evaluation with one of our professional trainers. 2. Injured and Want to get cleared by a doc before you start? Call Dr. Eric at Illinois spinal and sport rehab to book a full othopedic assessment and get started on a rehab plan with them, and we will work hand in hand to continue to progress you in a safe atmosphere with constant communication with the docs. 1. 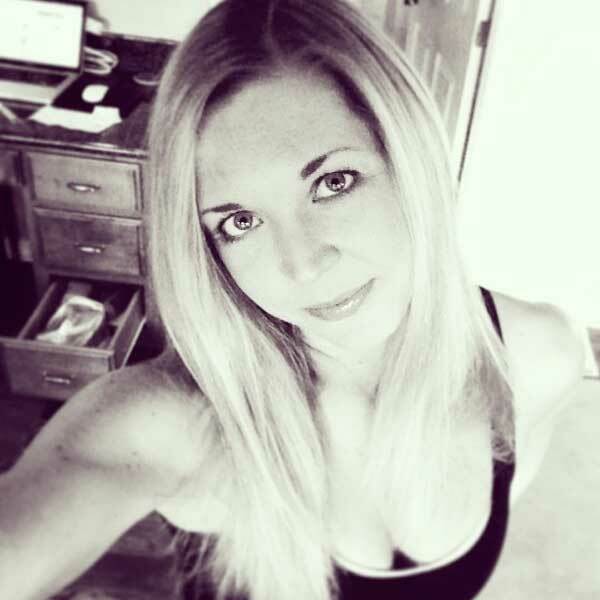 Want to work with a personal trainer to design a custom workout plan and help with nutrition? We have affordable plans depending on the types of services you're looking for. 2. Want to work with the attention of personal trainer but want to do it with a friend or two for added accountability? Ask us about our small group rates. 1. 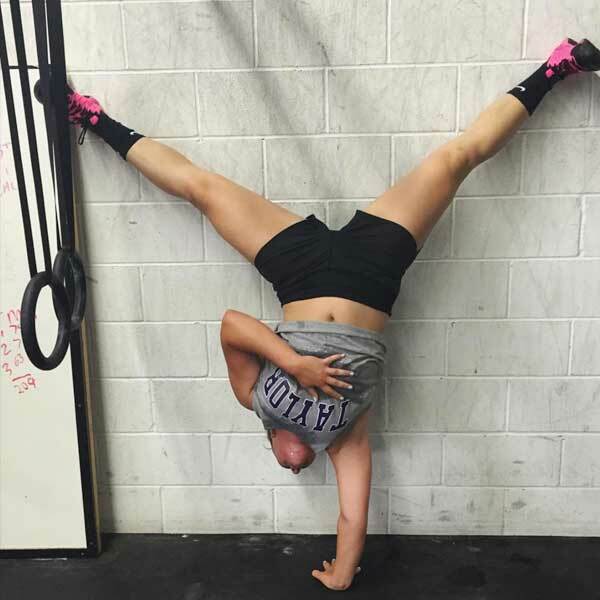 You have heard of people getting amazing results from Crossfit but you are afraid to start because a) you are too out of shape or b) you don't want to get hurt. Not at our gym! Schedule your free one on one consultation and meet with a professional coach to see what the best path is for you. 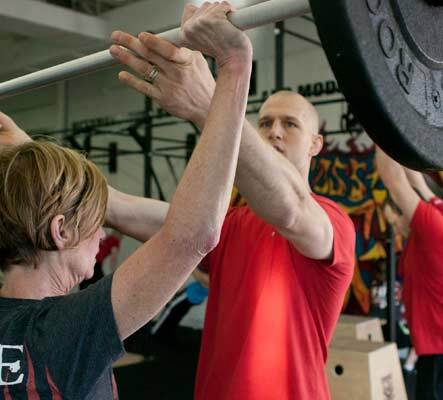 The foundations program is affordable to get started and everyone works with a coach for a minimum of 10 sessions before getting released into group classes. There is no pressure to move on before you are ready, some people prefer to stay with the coach for 20-30 sessions! You are in control. 2. Hybrid memberships. Want to enjoy the camaraderie of group classes with the personal attention and goal setting of working with a coach one on one. We now have that option. Membership plans are available and can be tailored to your level of personal attention desired. 3. 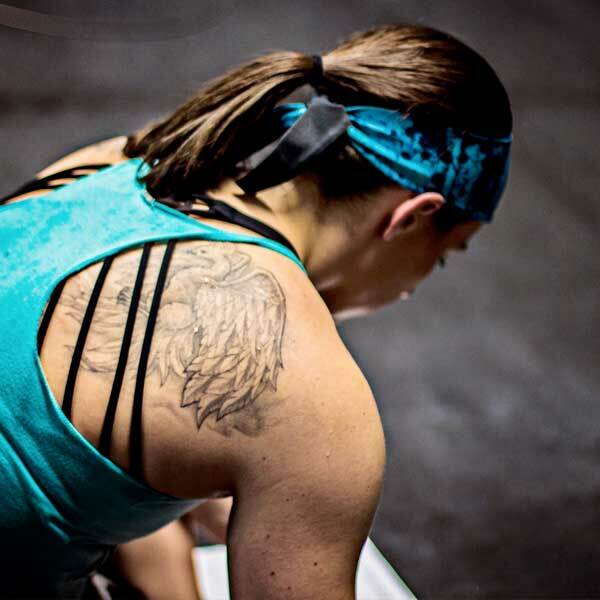 Crossfit group classes- the magic of Crossfit is in the community. Once you have learned to move safely and effectively, now you can use that fitness to have fun in large group Crossfit classes. The competition, the learning of new skills, the games, the jokes. 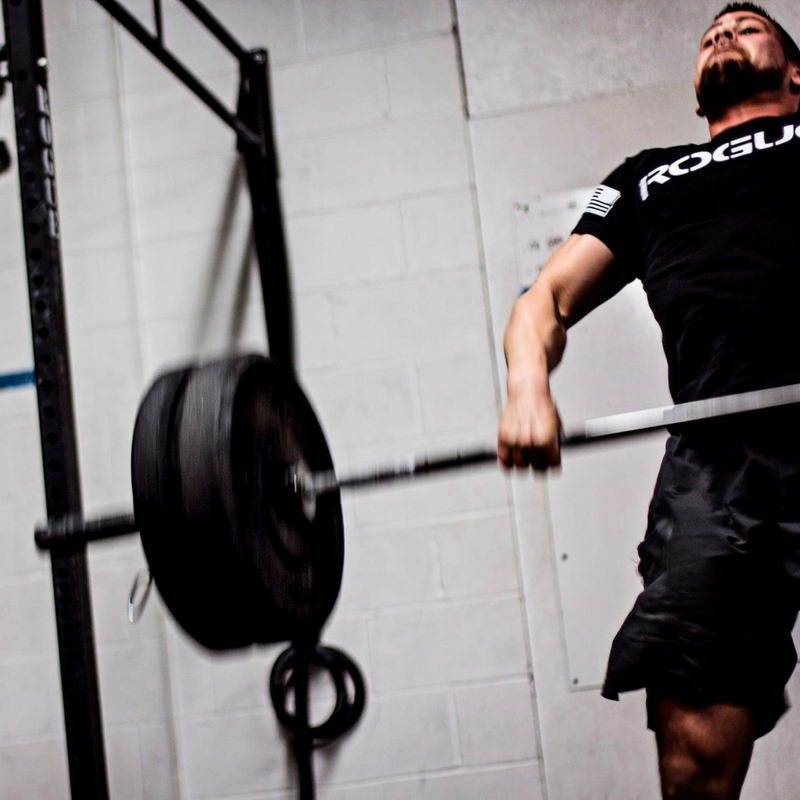 This is what made Crossfit such a fast growing phenomenon. It truly is life changing. Most of our members enjoy the ulimited group classes rate. Our approach to sports performance is to first evaluate, then Build the foundation, then get our kids strong, fast, explosive, and mentally tough! 1. Small group sessions- our "team training" is not just for teams. 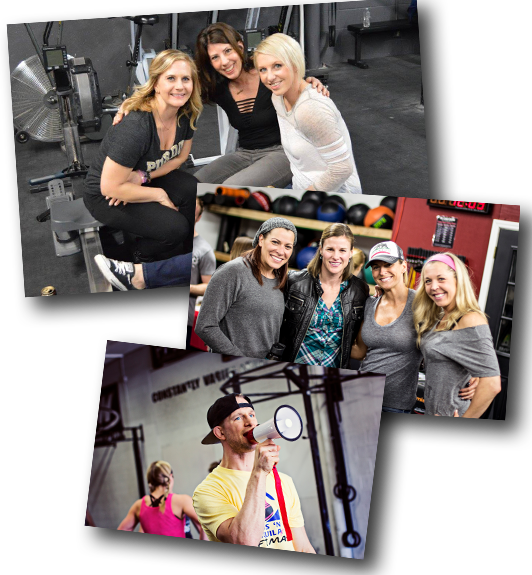 You have a group of 3-4 friends that wants to workout together, we can create a plan, find a time slot and pair you with one of our professional coaches. Ages start as young 11years old and go up through high school. 2. Team training- we work closely with the staff at Illinois spinal and sports rehabilitation to make sure all of our youth programs are safe and effective. We screen and evaluate all athletes. We find common weaknesses and eradicate them through the proper use of corrective exercises, improving mobility, stability, movement patterns and neurological timing. We make your athletes bulletproof. Rates can be provided for 2x week sessions for a team up to 14 athletes. 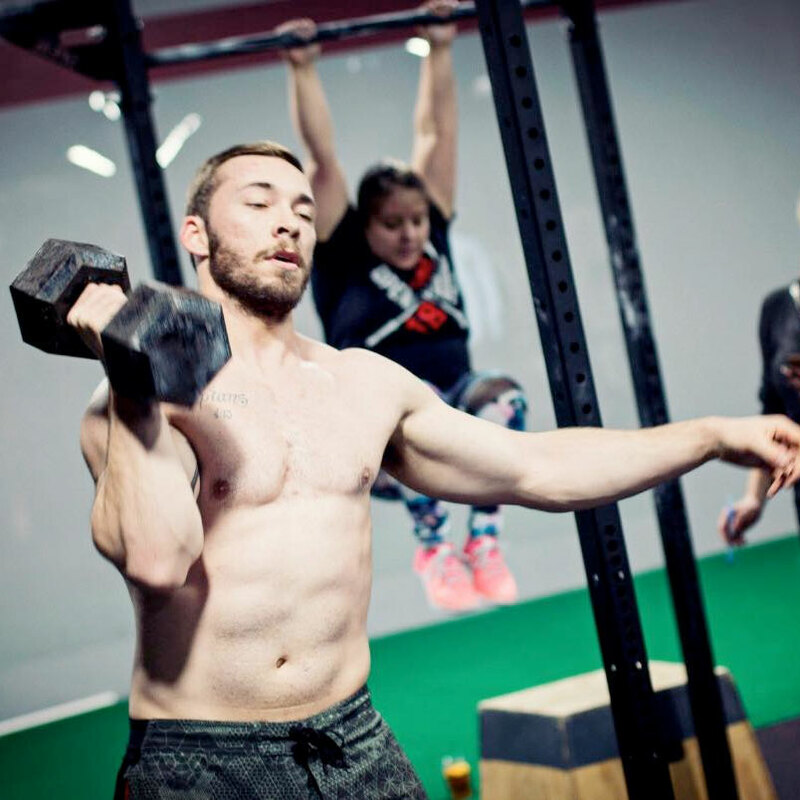 CF kids- we offer Crossfit kids program to get the whole family involved in fitness at a young age. Kids as young as 5 years old can participate in the class's. Cost is only around $12-15/session and we offer discount for same household and if the parent is involved in other programs at SNS. There is no magic diet plan, there is no quick fix. We eat healthy for life and teach you the tools to do the same. 1. Body analysis and nutrition tracking feedback. This is an in house service our professional coaches provide to help give you extra accountability and guidance on your nutritional journey. Programs for members include a body analysis each month, and sessions with a coach to create your plan, and weekly check in via txt/email. 2. Fundraisers. We keep our fundraising efforts close to home choosing to raise money to help families directly involved in our community. Our PTSD fundraiser is our way to give back to those who risk everything everytime they go into harms way with their job, including fire, police, military. Our goal is to make our gym a safe haven for those to get plugged in and belong to a community to help them get back to a life they love living. 3.Competitions. We have a competition team to show off all this great fitness we are getting. It is fun. It is great camaraderie. It gives your training purpose. It helps to push you to the next level if you are missing that from past sports/team/military experience. 5.Our apprentice program - love the atmosphere here and want to be a part of it? Do you think being a professional fitness trainer and coach would be a great and fulfilling career? We would love to talk to you to see if you would be a good fit for our team. 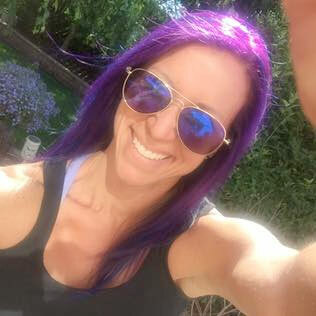 We have a unique profit sharing structure as part of the Madlab fitness group that allows our coaches to make a competitive wage doing what they love and changing people's lives. 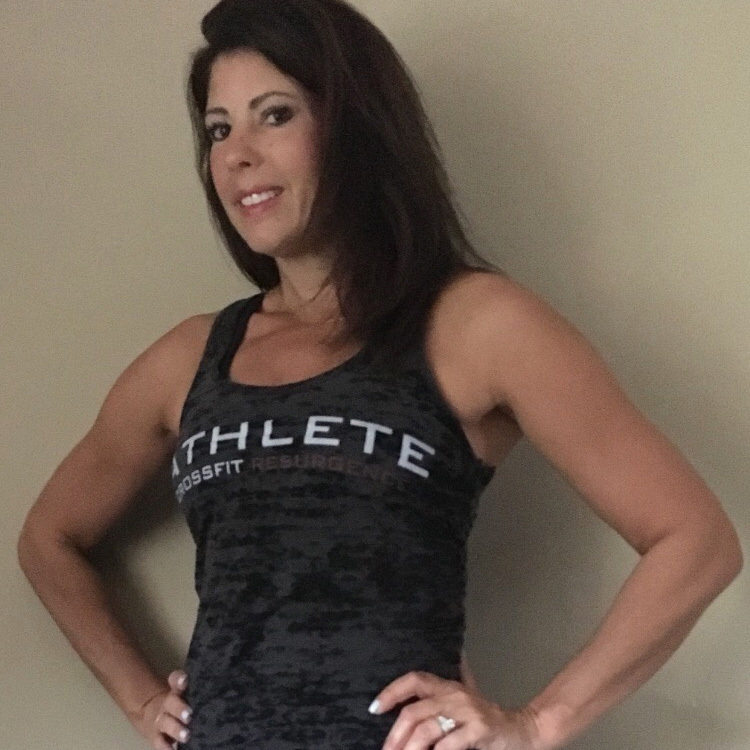 If you love people, and are passionate about fitness, nutrition, or martial arts, contact us for details about our trainer appreciate program. We'll help you on your journey to do amazing things — whether it's to lose weight, get stronger, or step out of your comfort zone! 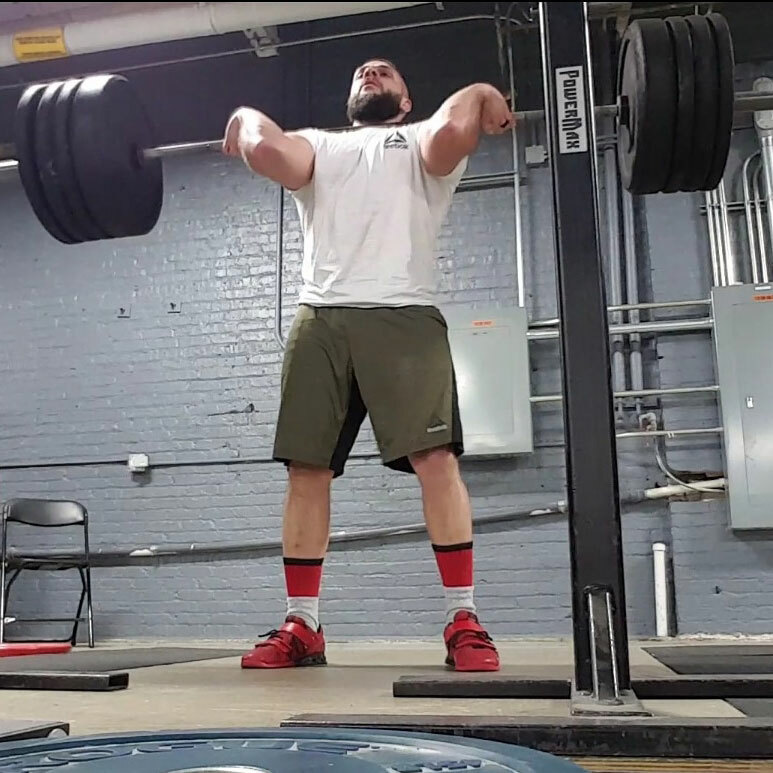 Dave got RIPPED and STRONG at Naperville Strength. Amazing things happen when you step out and challenge yourself. Jameson Ford is Stronger than You. Jameson got bit by the fitness bug at Naperville Strength. Contact us to sign-up for one-on-one or small group sessions. Or sign-up your team (YES. We do that.) Come experience success in a custom-made plan featuring one or many of our functional fitness areas, whether you're looking to lose a few pounds or looking to impress talent scouts this season. Based upon the periodization of your sport, a conjugated methodology will be applied. Lift more, recover quicker, attack weaknesses. Learn how to activate major muscle groups with drills and techniques that will allow you to be a faster, more explosive athlete. We'll help you move with grace and energy in and out of the gym. Build up your engine for daily health or to succeed in 5k, marathon, or triathlon! Our coaches will direct you in the right stretches and warm-up exercises to get everything unglued and ready to perform. When you eat right, you can perform to the best of your ability and we'll help stay on course. Will it be easy? NO. Will it be worth it? ABSOLUTELY. Our coaches not only have hundreds of hours of experience, the technical skill, attention to detail, and knowledge base to help every single client but they are also super fun and embracing. Each coach has their own unique flavor, and as a crew we are all 100% committed to transformation for all of our clients. Our commitment doesn't stop when the stopwatch does, it's about more than just during classes. We will be there to support you in every area of your journey: fitness, nutrition, mindset, recovery. 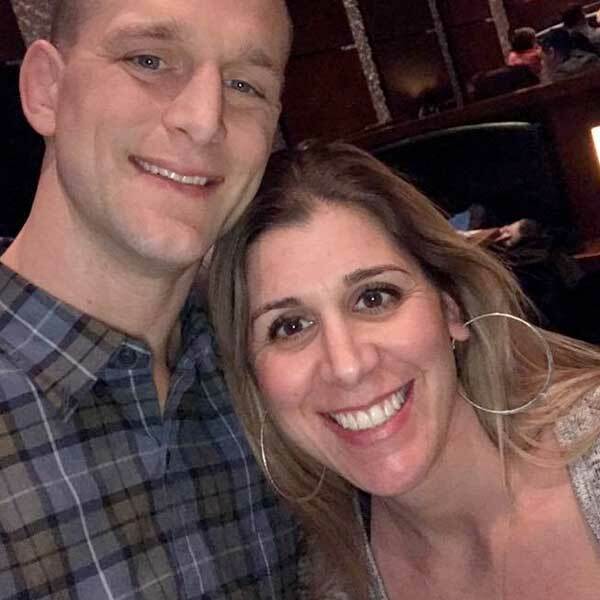 Husband and Wife team Craig and Jen Kaufman love bringing people back to fitness. 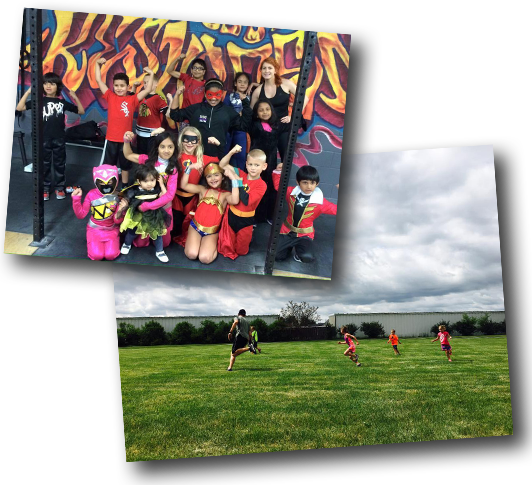 At South Naperville Strength / Crossfit Resurgence we've built a family friendly, accepting, judgement-free environment. We spend quality time with you, leveraging our in-house team of experts in a variety of fitness and nutrition disciplines to help you reach your goals.